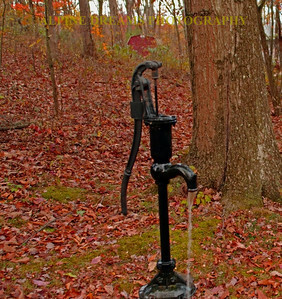 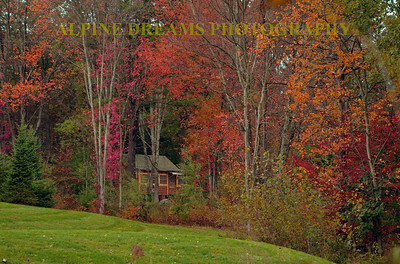 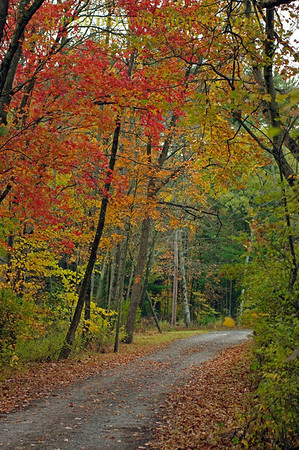 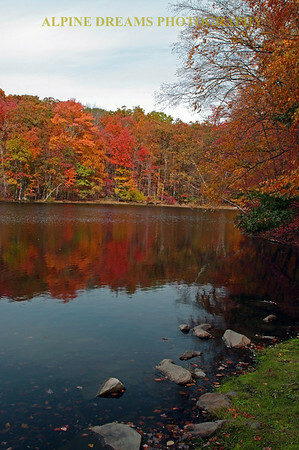 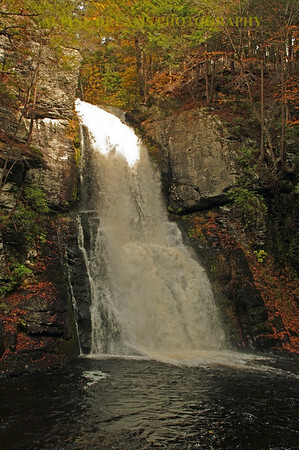 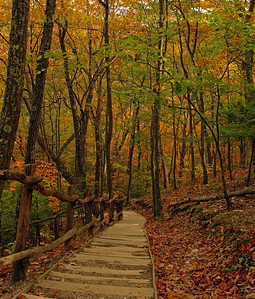 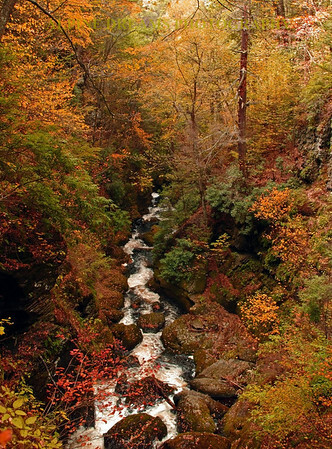 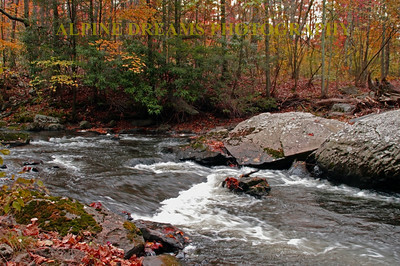 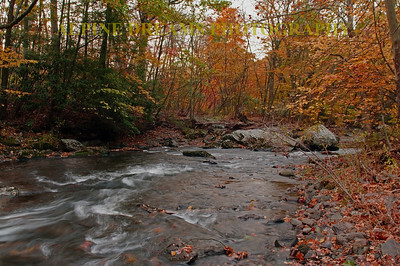 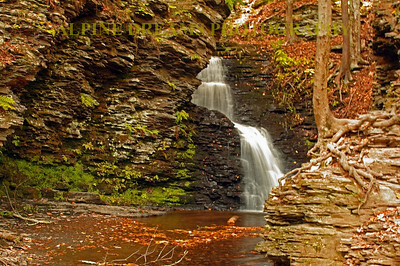 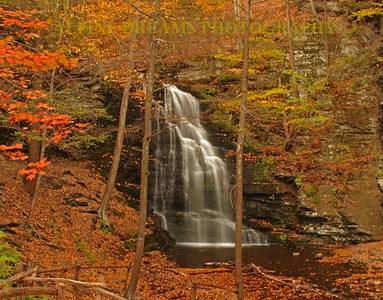 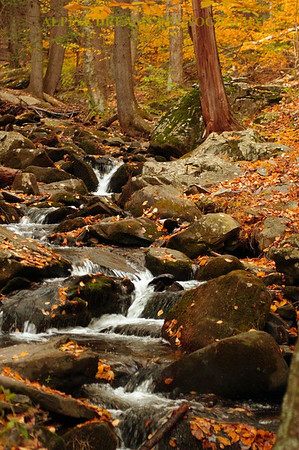 These shots were taken in the fall in the Pocono mountains in Pennsylvania. 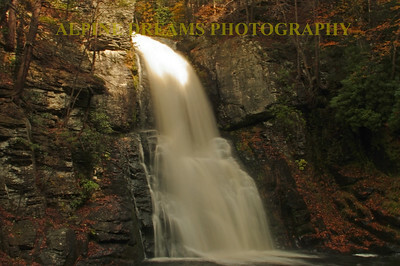 I call this ROCKY TREE meets FALLS!! 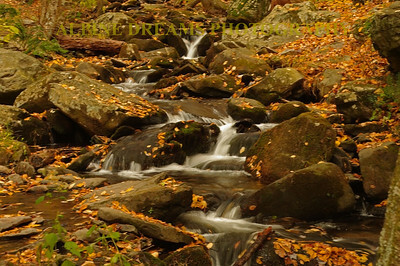 I used a monopod to capture the water with a little more satin qualities. 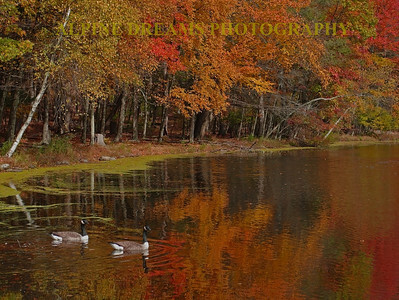 The FALL colors helped this scene!